Do You Think You Have What It Takes to Bring Home a 2017 Facebook Award? Facebook is currently accepting submissions for its 2017 Facebook Awards, and the social network will be doing so through April 28. 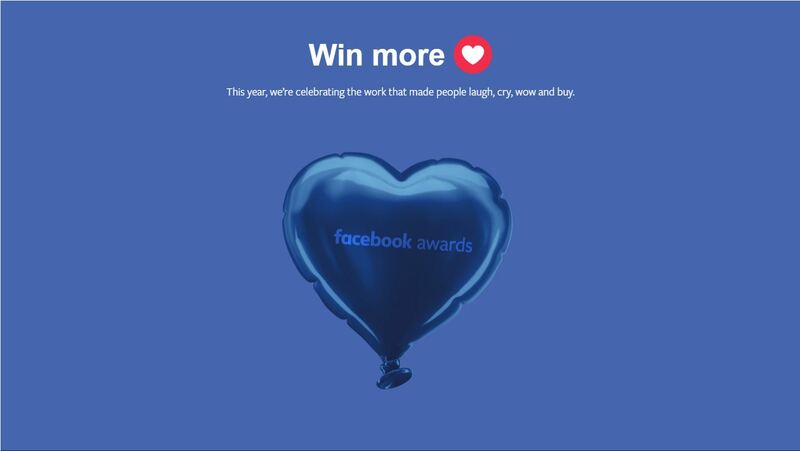 The seventh annual edition of the Facebook Awards will feature a redesigned trophy, as well as new categories based on the emotions of Facebook’s Reactions. Laugh: This is the work that made us laugh—the work that captured our attention, got us to crack a smile and caused serious LOLs. It made us feel good and took humor to another level. Cry: This is the work that made us cry—the work that got us all emotional, inspired compassion and helped us see things differently. It made us think and connected with audiences through storytelling. Wow: This is the work that wowed us—the work that showed us something we’d never seen before. It made our jaws drop and forged new paths for a brand’s presence on Facebook’s platforms. Love: This is the work that made us fall in love with a brand—the work that spoke to us where it counts. It won our hearts and improved brand sentiment and perception. Act: This is the work that moved us to act—the work that woke us up and made us do something. 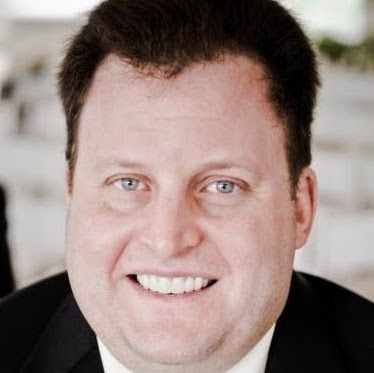 It inspired action, a change in behavior and had a measurable impact on sales or related metrics. This year’s reimagined trophy reflects the heart behind work that matters. The metallic heart-shaped balloon design was inspired by the playful futurism of Anish Kapoor and Jeff Koons. And we collaborated with Design Bridge to bring the concept to life. More information on the entry process can be found on the Facebook Awards page.